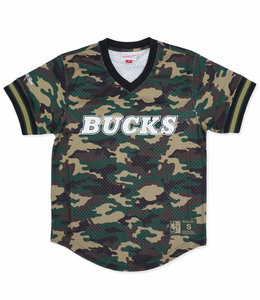 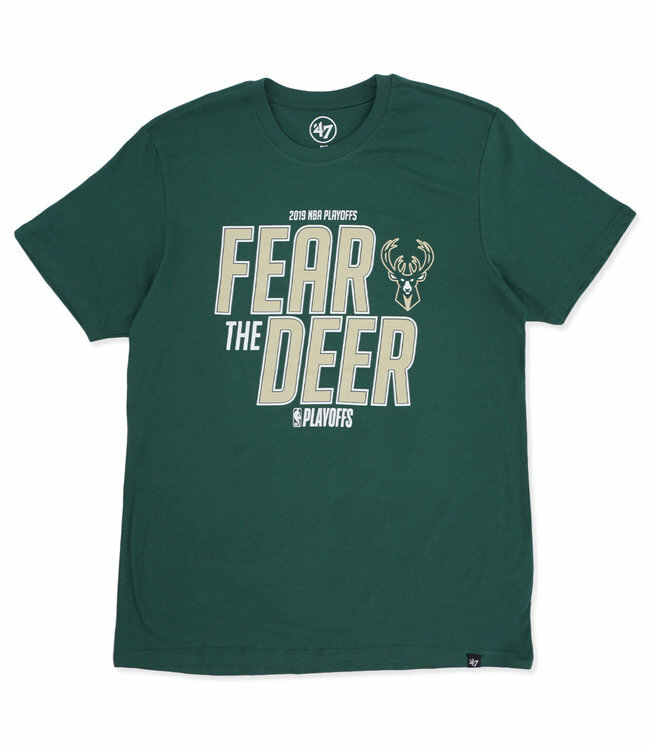 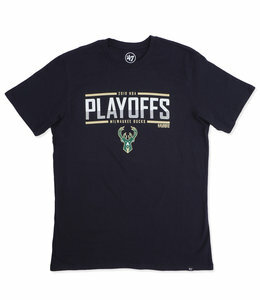 The 2019 Milwaukee Bucks Playoffs '47 Brand Super Rival tee is made from soft 100% cotton jersey with a tagless neckline and a vibrant graphic. 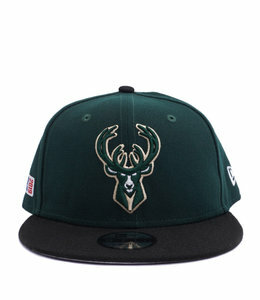 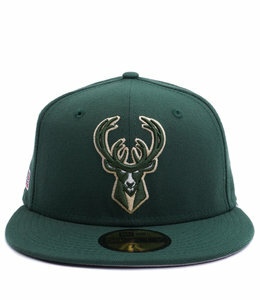 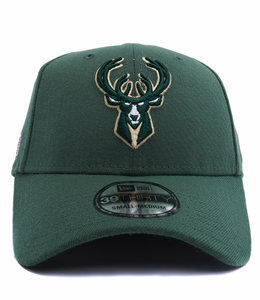 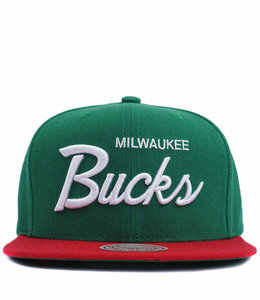 Milwaukee Bucks acrylic/wool blend snapback cap featuring 3D script embroidery at front. 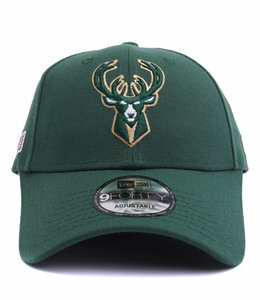 100% polyester mesh rib trim at collar and cuffs featuring screen printed team logo at front.